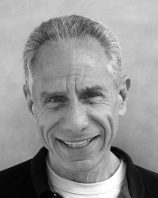 Eric Owen Moss was born and raised in Los Angeles, California. He received a Bachelor of Arts from the University of California at Los Angeles. He holds Masters Degrees in Architecture from both the University of California at Berkeley, College of Environmental Design and Harvard University’s Graduate School of Design. Moss was honored with the Academy Award in Architecture from the American Academy of Arts and Letters in 1999. He received the AIA/LA Gold Medal in 2001, and was a recipient of the Distinguished Alumni Award from the University of California, Berkeley in 2003. In 2007, he received the Arnold W. Brunner Memorial Prize, recognizing a distinguished history of architectural design. In 2011 he was awarded the Jencks Award by the Royal Institute of British Architects (RIBA). In 2014 Moss was featured as a “Game Changer” in Metropolis Magazine, inducted into the National Academy, and received a PA Award for a master plan to revitalize an abandoned rail yard in Albuquerque, New Mexico. In 2016, Moss received the Austrian Decoration of Honor for Science and Art. 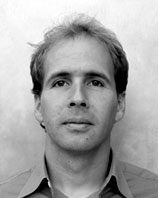 Moss has held teaching positions at major universities around the world including Harvard, Yale, Columbia, University of Applied Arts in Vienna, and the Royal Academy in Copenhagen. Moss has been a longtime professor at the Southern California Institute of Architecture (SCI-Arc), and served as its director from 2002-2015. He received the AIA|LA Educator of the Year in 2006, and the Most Admired Educator Award from the Design Futures Council in 2013. Daggett received his Bachelor of Architecture from Cal Poly, San Luis Obispo. 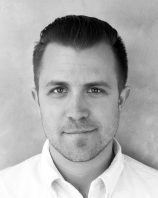 As Project Director, Daggett guides projects through all phases of design and development, and has led project teams on a variety of projects. Daggett is a licensed architect in the state of California. 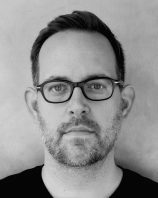 McNevin received degrees in Environmental Design, and Architecture from Ball State University, and received his Masters of Architecture from SCI-Arc. He has led projects ranging in scale from gallery installations to large urban planning projects around the world. 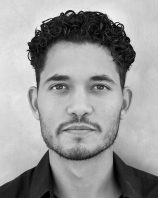 Garcia received his Bachelor of Architecture and Minor in Construction Management from Cal Poly, San Luis Obispo. Garcia is a licensed architect in the state of California. Jauregui received her B.A. 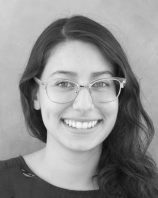 in Architecture cooperatively from Baylor University & Washington University in St. Louis, and received her Master of Architecture from SCI-Arc. She has been senior designer on a wide range of award winning projects. Ventura received his Bachelor of Architecture from Cal Poly, Pomona. He has managed and been job captain on a wide range of award winning projects. 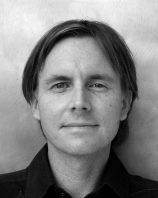 Wright received his Bachelor of Architecture from Cal Poly, San Luis Obispo. He has been extensively involved on multiple building projects, as well as office monographs, publications, and marketing. He is a licensed architect in the State of California. 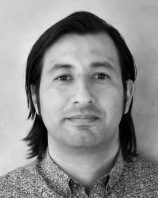 Osorno received his Bachelor of Architecture from Cal Poly, San Luis Obispo. He has been involved in the design and managed the development and construction of several projects of varying scales. He is a licensed architect in the state of California. 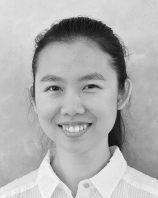 Neoh received her BSc in Architectural Studies from the Bartlett School of Architecture and M.Arch (Distinction) from SCI-Arc. She has been instrumental in all phases of design and construction on multiple projects. 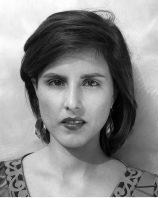 Rodriguez received her Bachelor of Architecture from Cal Poly, San Luis Obispo. She joined EOMA after working abroad in Shanghai, China. She is a detail oriented project designer working on complex projects. 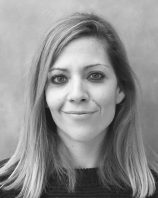 Lopez holds degrees in Technical Architecture and Comparative Literature from the Universidad Politécnica (EUATM) and the Universidad Complutense de Madrid and received her M.Arch (Distinction) from SCI-Arc. She has been involved in the design and construction of several projects and managed tenant improvement projects of different scales.